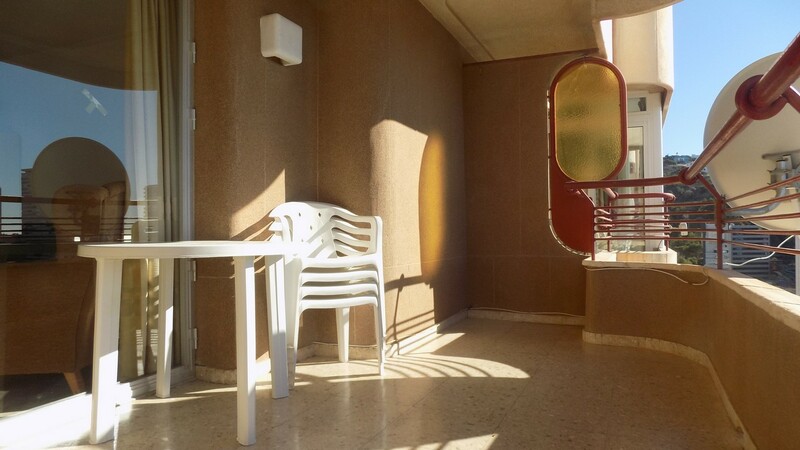 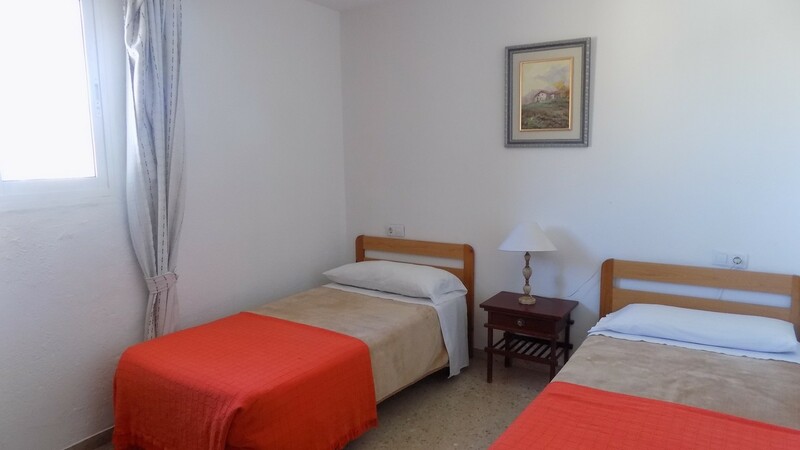 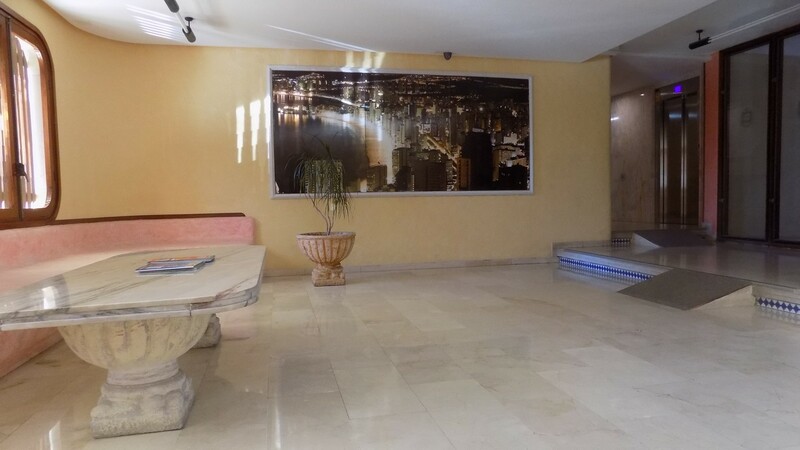 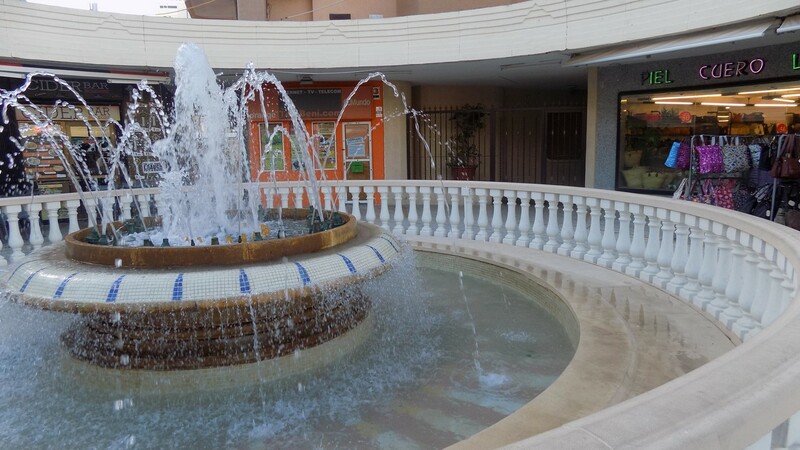 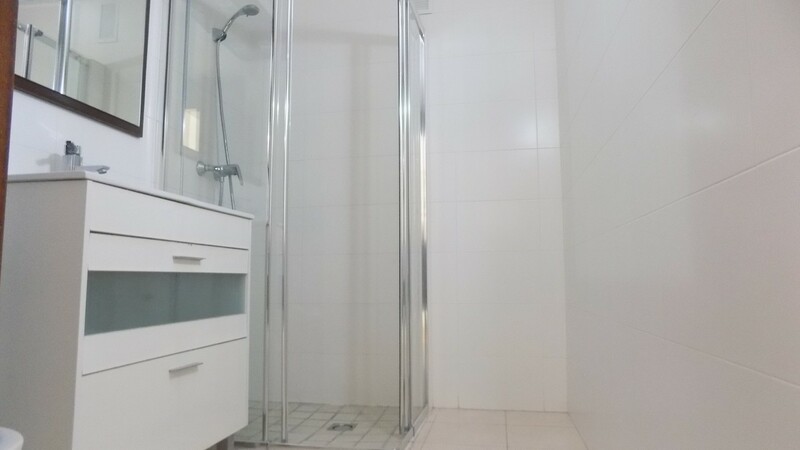 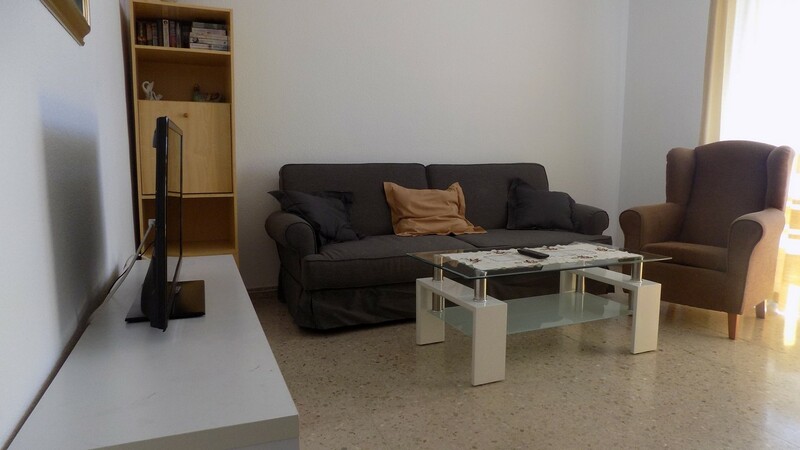 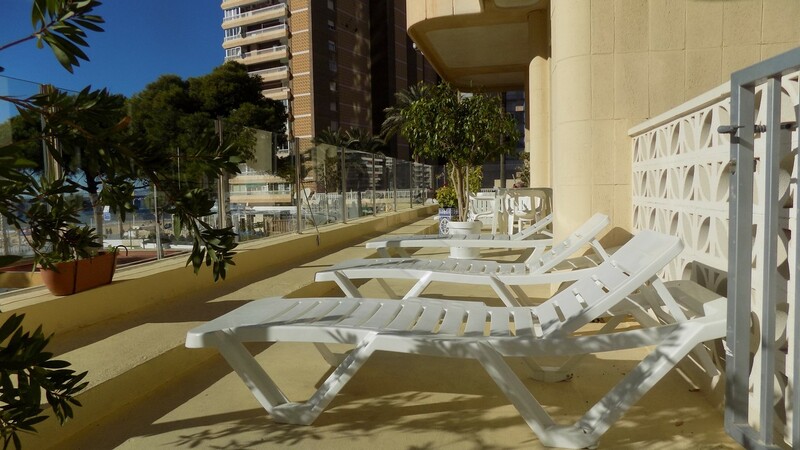 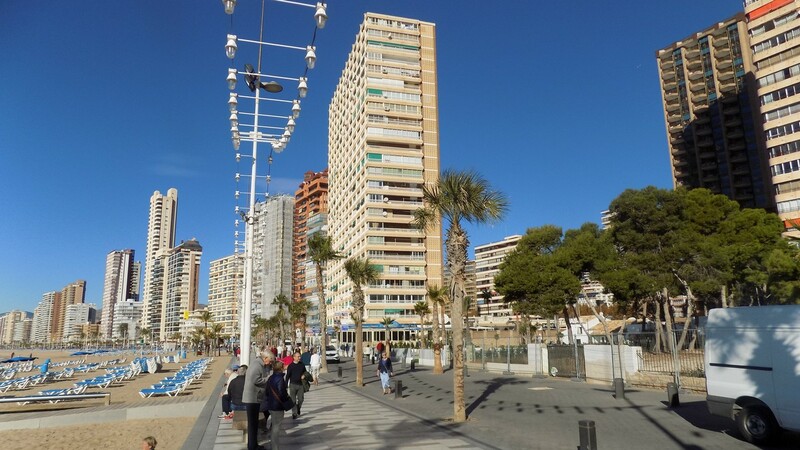 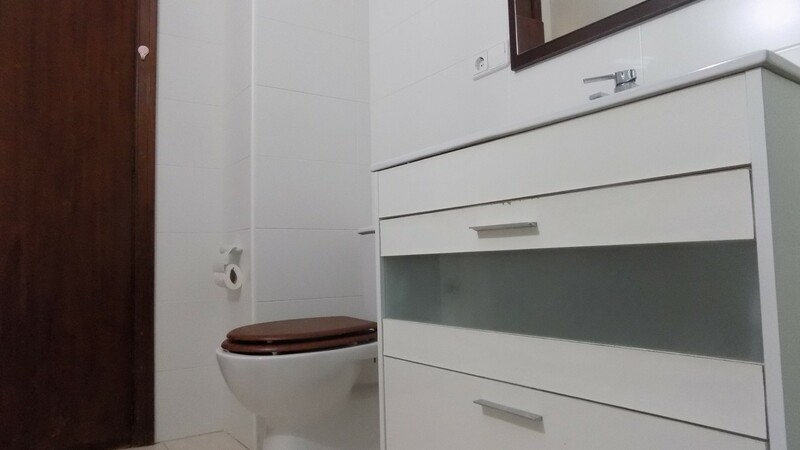 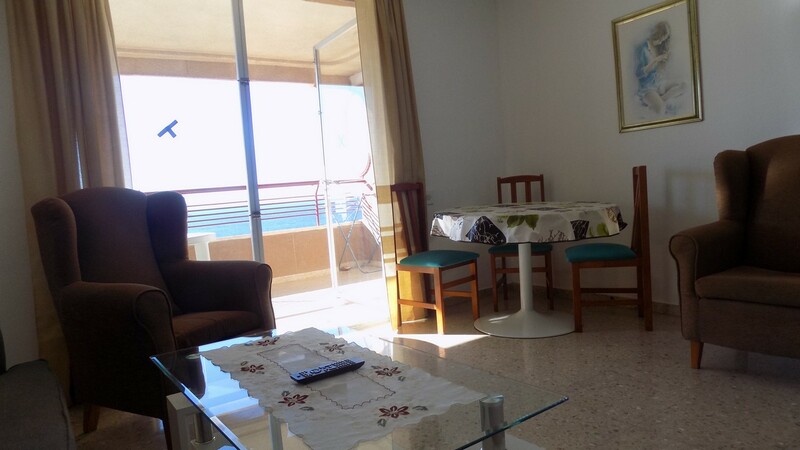 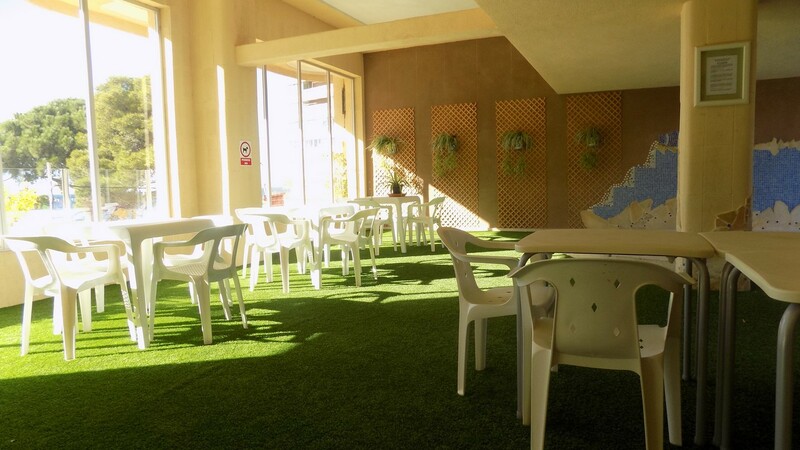 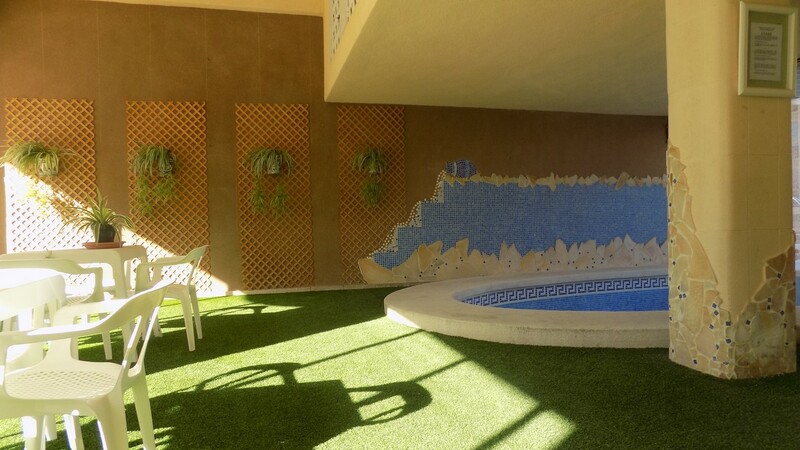 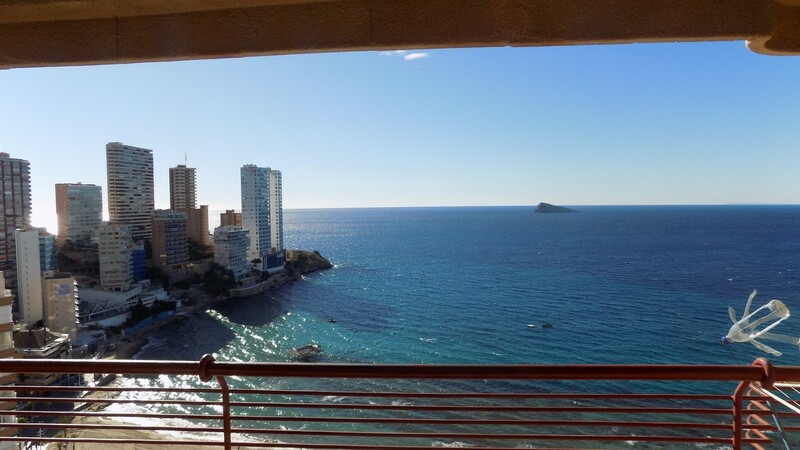 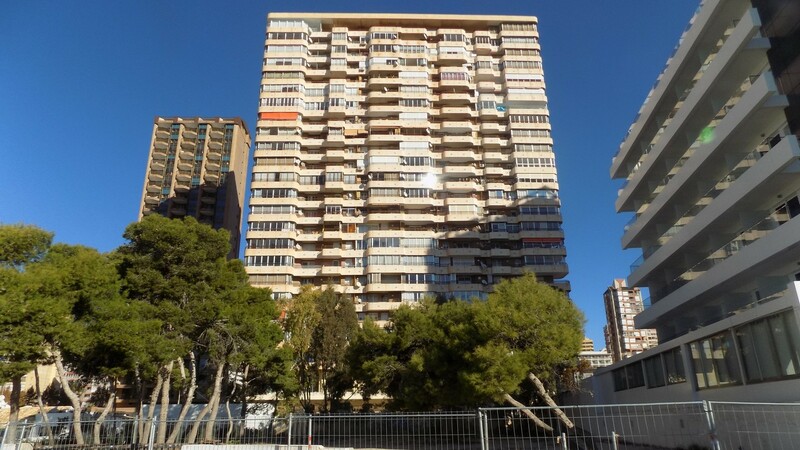 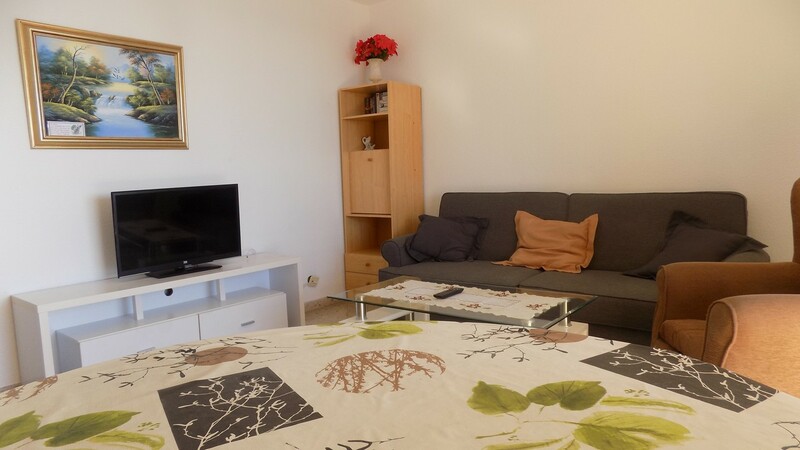 Front line Levante beach, Rincón de Loix area, 1 bedroom apartment located on the 21st floor. 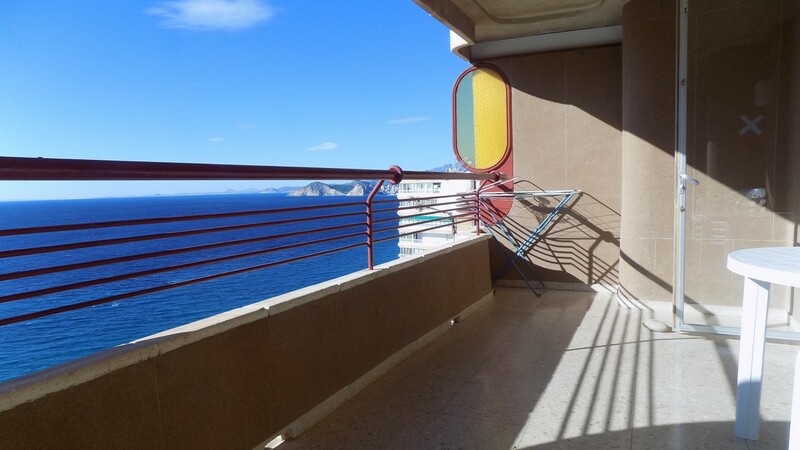 Bedroom with twin beds, large open balcony with stunning views across the whole of the beach, sun all day so perfect for those sun worshippers who want to enjoy the winter sunshine. 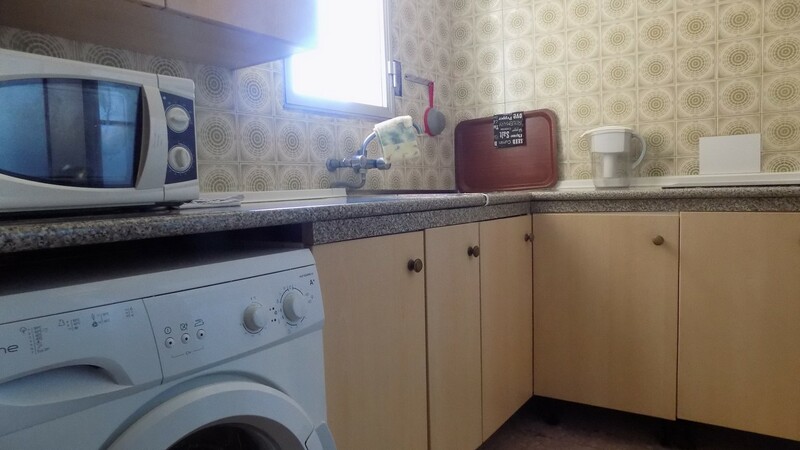 Kitchen equipped with ceramic hob, fridge freezer and washing machine, this complex also has a swimming pool.